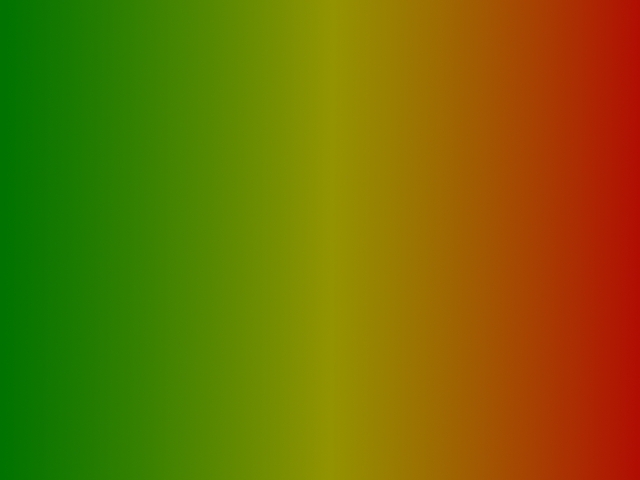 Welcome to Ras Lee's official web site. Ras Lee is an established reggae singer and entertainer born and raised in Montego Bay Jamaica and currently residing in Ottawa, Canada. He is probably most well known for his album and single "Who Killed the Lion" which is a tribute to Bob Marley. Ras Lee currently performs with bands in various venues and music festivals throughout Canada and is available for bookings. Read more about Ras Lee or contact Ras Lee. 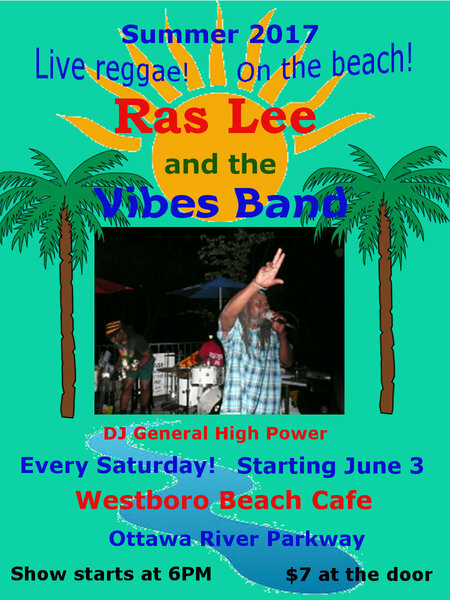 Ras Lee and the Vibes Band Westboro Beach Cafe, Ottawa River Parkway Every Saturday Summer 2017 Starting June 3!